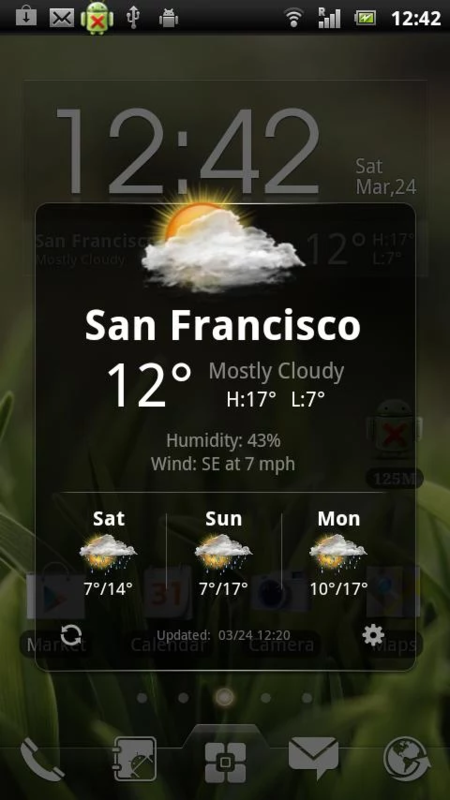 Notice: this widget is only supported by EZ Launcher, If you want to use on default or other launcher,please try Ez Weather! We have change weather source in V1.9.5 beta 1, if you could not load weather data after update, please remove the widget and add a new one. 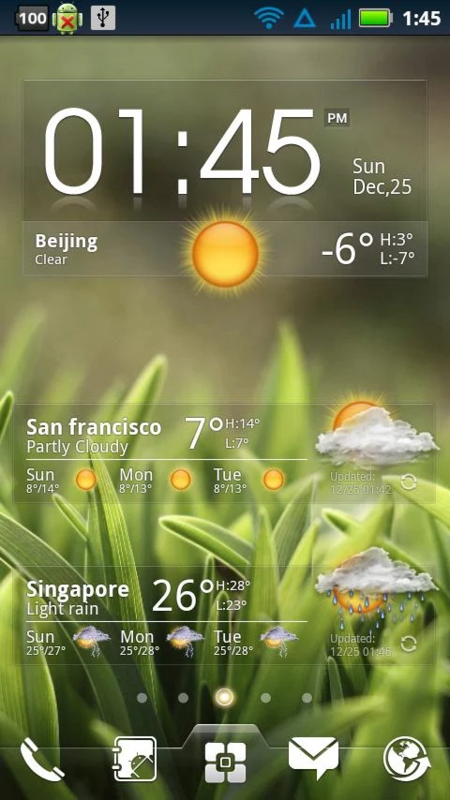 3 type widget contain Clock(4X1),Weather & forecast(4X1),Weather & Clock(4X2). Open your alarm from widget. 1.On your Android home screen, tap any blank or “empty” area with size 4X1 or 4×2 and hold down your finger. Can’t open alarm:please tell us your phone model.